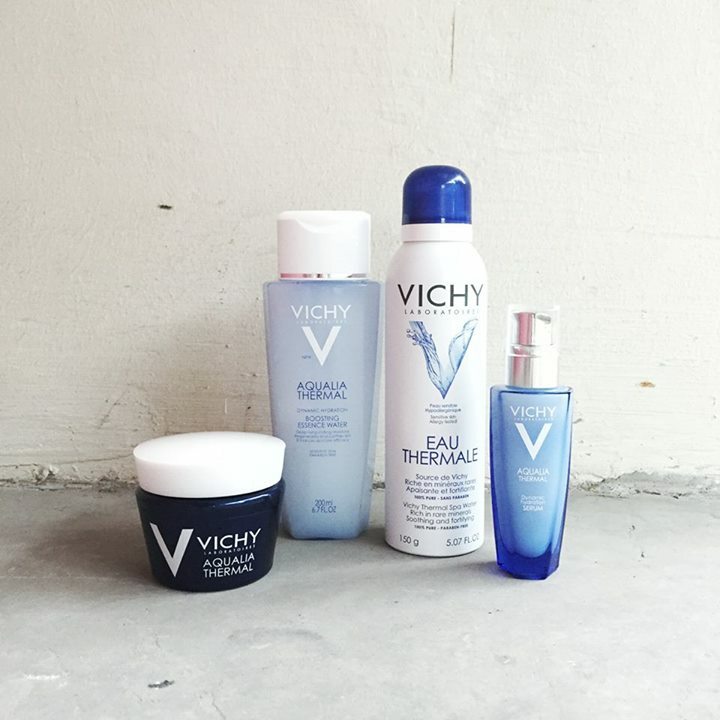 Want to be the first to try Vichy’s New Generation of Moisturizer, MINERAL 89? 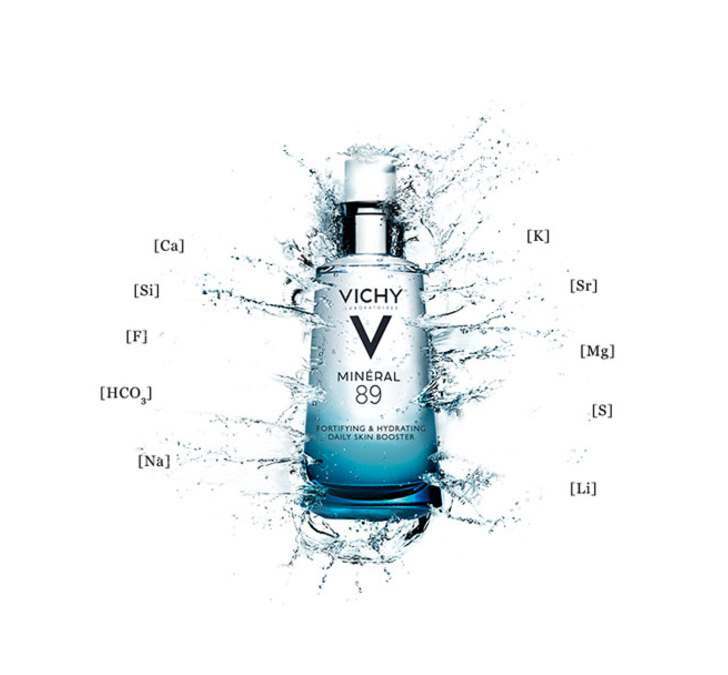 Fill in your contact information below to receive a FREE sample of Vichy’s newest launch: Mineral 89 Hyaluronic Acid Moisturizer for healthy, hydrated skin! Find out more now. 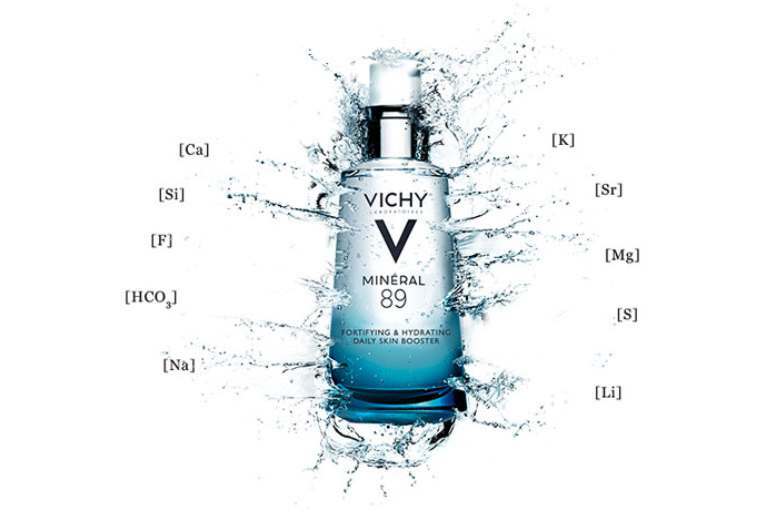 WANT TO BE THE FIRST TO TRY VICHY’S NEW GENERATION OF MOISTURIZER, MINERAL 89? 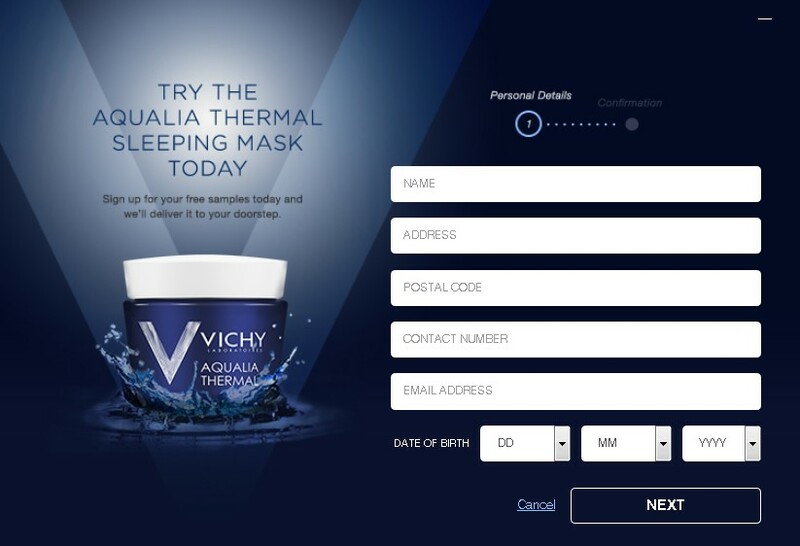 Fill in your contact information here to receive a FREE sample of Vichy’s newest launch: Mineral 89 Hyaluronic Acid Moisturizer for healthy, hydrated skin! 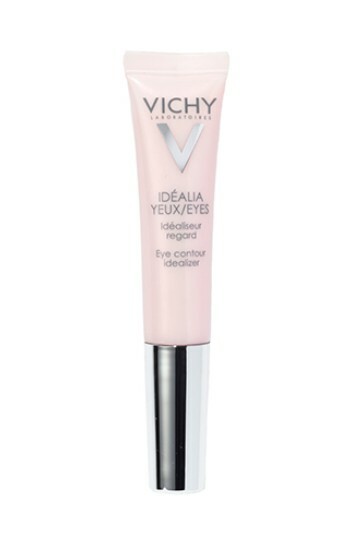 WEEK 3 Wednesday, August 19 5 P.M. Vichy Idéalia Eyes (retail value: $31) Enter within the hour for your chance to win one of 150. Go to Allure now.